Found out about this recently. A good card if you want miles! Gives 4 miles per dollar spent if you use paywave (but only if you spend a minimum of $5)! Also gives 4 miles per dollar spent on popular sites such as fave and qoo10! Downside is, it took me 5 weeks to get the card. I applied for it, called them 2 weeks later when I didn't receive the card, and they said the card was likely lost in mail. They sent me another, and the same thing happened. Called them again, and this time I received it one week later. Took a total of 5 weeks to receive. Not sure if UOB or SingPost is at fault. 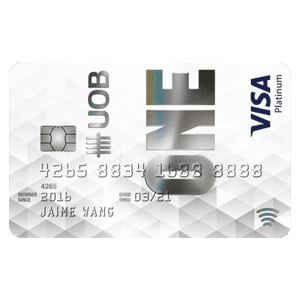 One of the must have credit card if you are accumulating miles (Paywave/Contactless spending = 4 miles per dollar). Easily the most used card. Just beware of the monthly spending limit ($1,000), points are awarded in blocks of $5 and the merchants that do not award UNI$ (miles) but Smart$ (cashback). 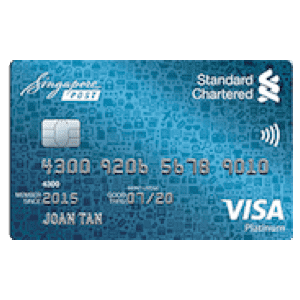 So little ppl use this card. I wonder why. This is the gem I feel. 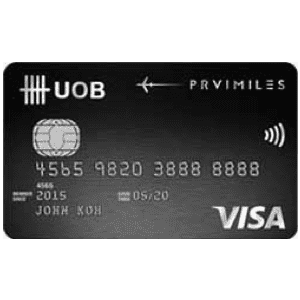 I have been using this card for years together with UOB Preferred Platinum Amex card. This is good for small expenditure to accumulate UNI$. 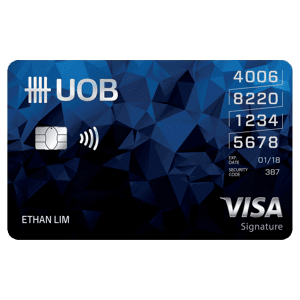 I especially like the 10 times UNI$ for spending online and VISA paywave. As there is a cap on UNI$ earned, I do not recommend this for high expenditure though. 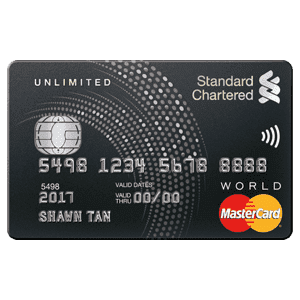 But as my spending is moderate, this card is good for me. 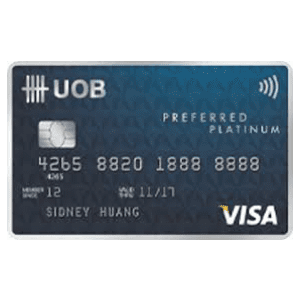 For more info, you can check out the UOB Preferred Platinum Visa Card’s page.